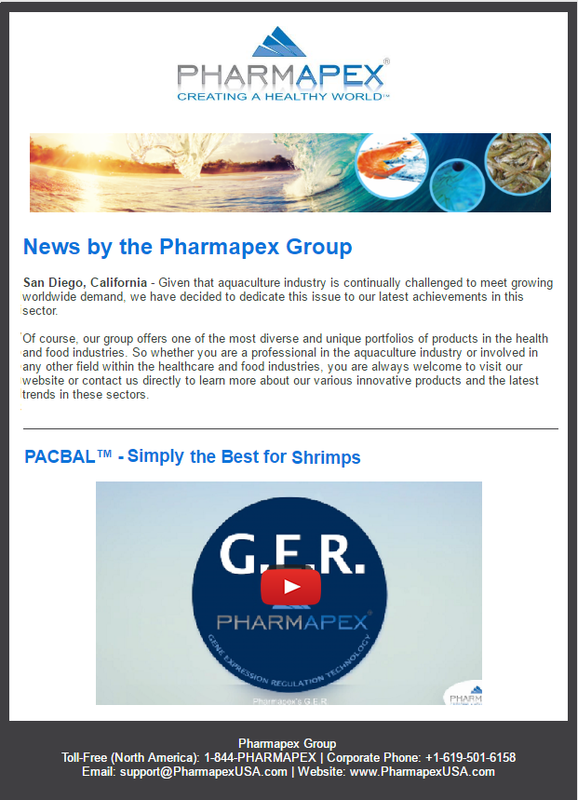 Headquartered in the United States, Pharmapex is a diverse and innovative multinational group of companies that strives to meet a spectrum of evolving health care needs for people in all countries across the globe. The core of our operation involves manufacturing an extensive portfolio of healthcare products in the U.S., and supply of our products in industrial, emerging, and developing markets within North and Latin America, Europe, Middle East, Africa, and the Pacific Rim regions. This operation entails a high-caliber collaboration of a consortium of companies operating in more than 65 countries, which bridges the gap between American ingenuity and worldwide need to our products. Our extensive lines of U.S. manufactured products meet or exceed the most rigorous American and international standards and requirements, which comes back to our consumers in the form of confidence and reliability. 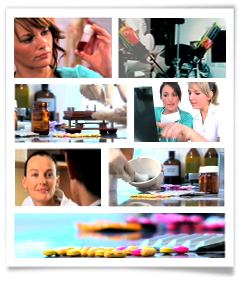 Whether it is a proprietary molecule for special diseases, advanced high-tech medical equipment, or even a simple piece of medical consumable, a significant portion of our time and resources are dedicated to improve our products and set new industry-wide standards. Our high standards go beyond company walls as our group supports environmental awareness, charitable giving, and volunteerism in both our partnerships and day-to-day operations. Each and every team member of our group is encouraged to get involved and spread the greater good for their communities, and causes that make the world a better place to live. 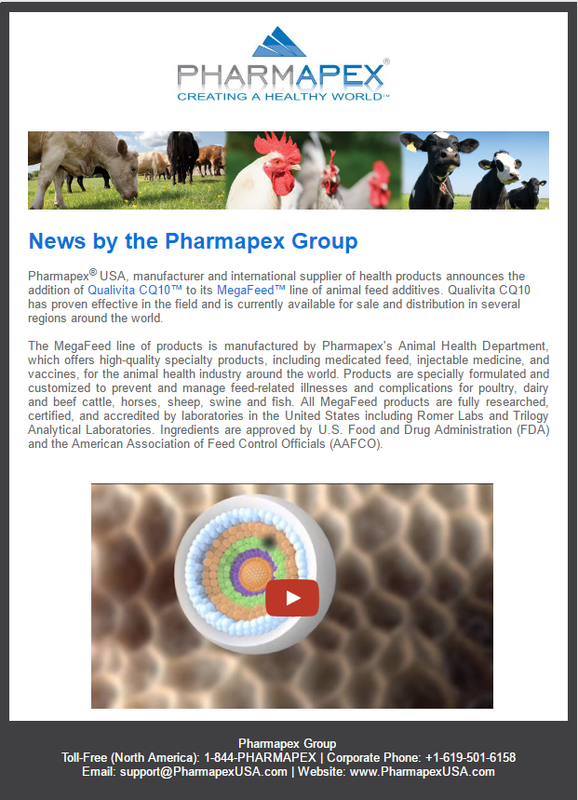 From pharma oncology to animal healthcare products, Pharmapex Group is a trusted and reputable name in the national and international healthcare industries. Through the latest in science, marketing research and sustainability efforts, we are proud to help create a healthier world. Contact our Customer Support Department to find out how we can address your needs in your market. 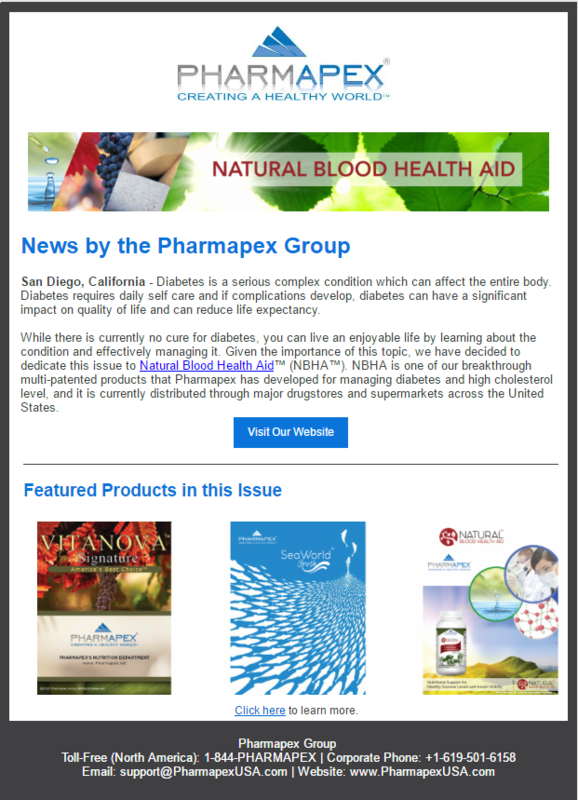 Pharmapex's Nutrition Department releases an extensive 2016 catalog for dietary supplements. Efficient feed-based mastitis treatment boosts livestock health with a unique microencapsulated technology. The U.S. FDA today approved Farxiga (dapaglifozin) tablets to improve glycemic control, along with diet and exercise, in adults with type 2 diabetes.